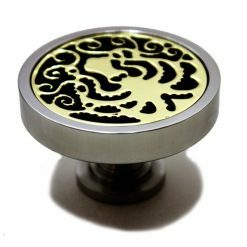 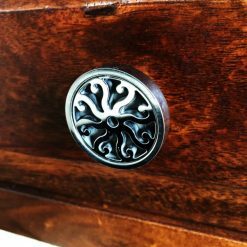 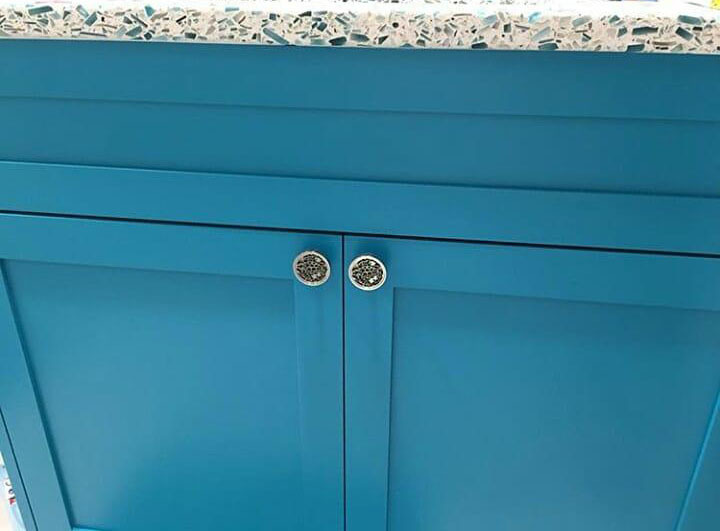 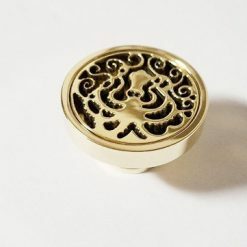 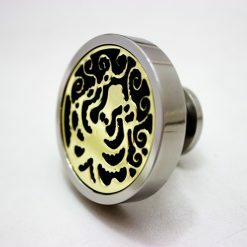 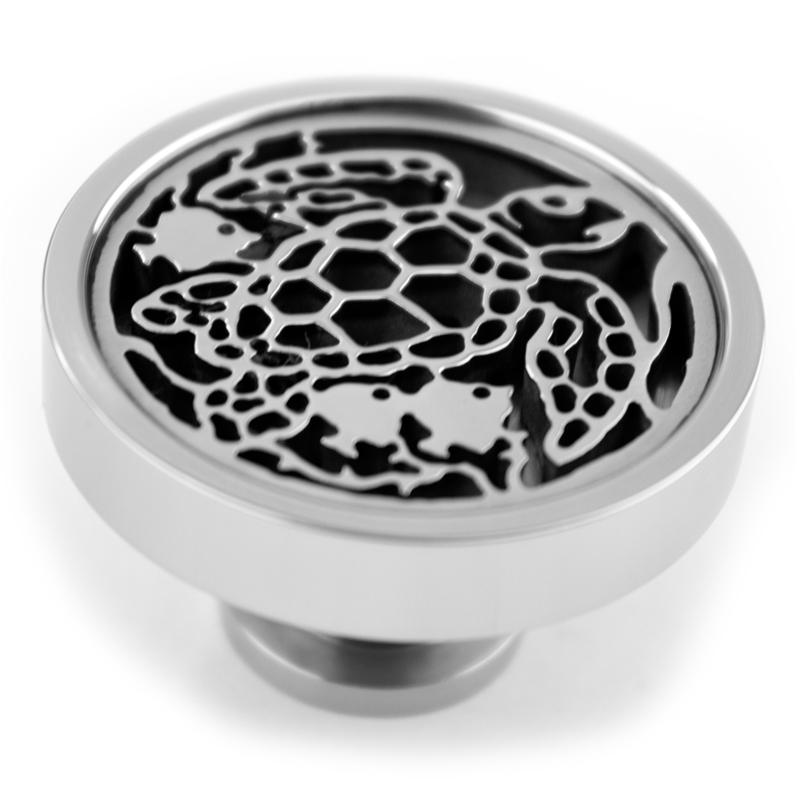 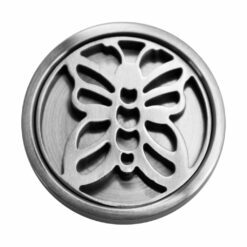 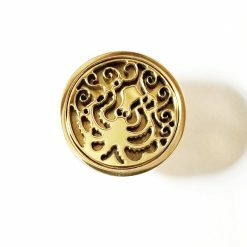 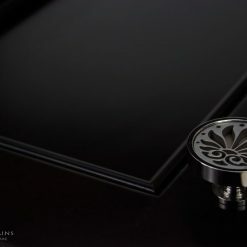 This Beautifully Designed Caretta Cabinet knob will perfectly accentuate your cabinets. 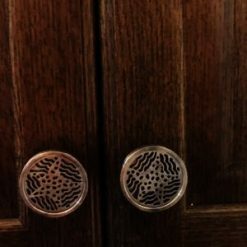 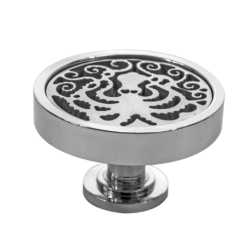 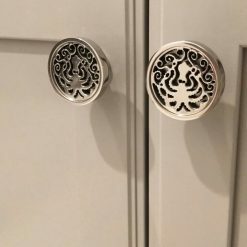 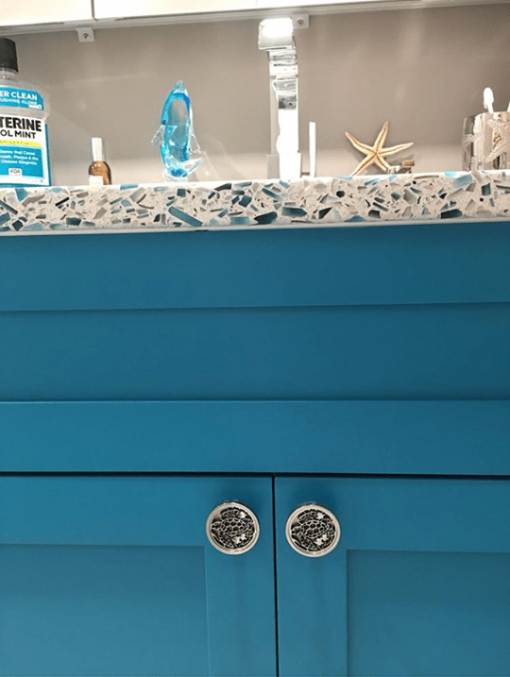 These cabinet knobs are made in the USA by Designer Drains, and are available in many excellent finishes. 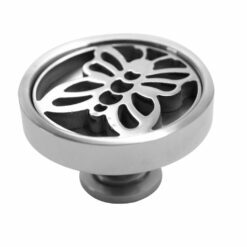 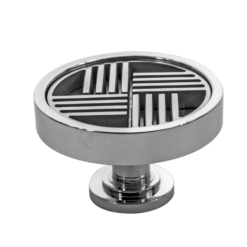 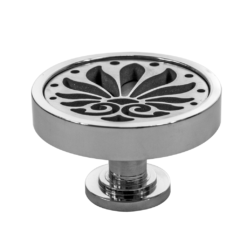 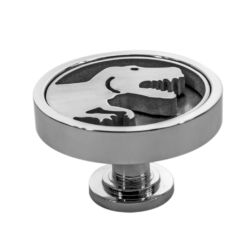 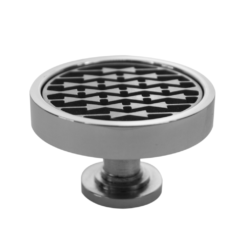 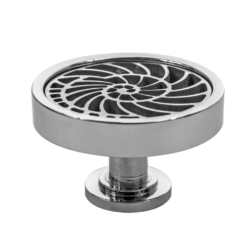 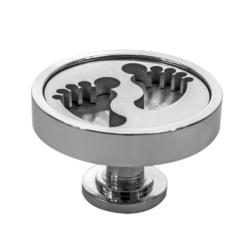 Our decorative hardware knobs features a solid stainless steel construction making it much more durable.